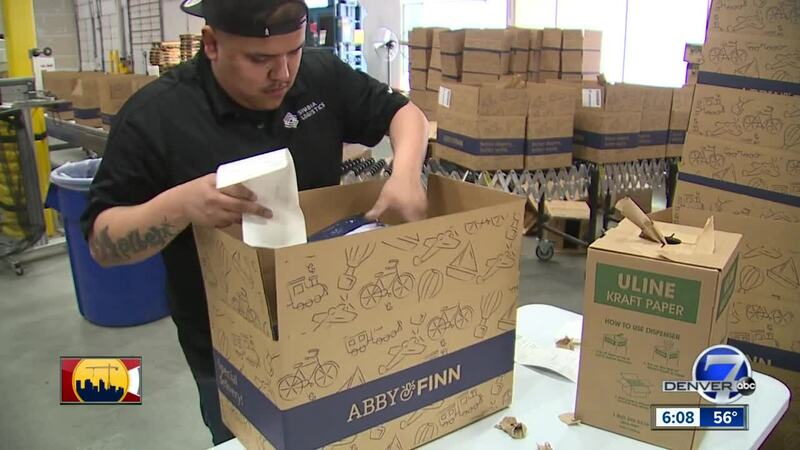 AURORA, Colo. — Our Colorado is full of pioneers, and a Colorado woman is paving a new path in the warehouse delivery business. Megan Smith is the CEO of Symbia Logistics, which, according to her, is a third-party distribution warehouse company. In January, Symbia opened up an e-fulfillment center in Aurora, and it’s more of a ‘mom and pop’ version of Amazon. Smith said the company stores its clients’ inventory and fills orders as they come in online, and that it offers a touch of customization that has disappeared in the current market, in order to increase efficiency. However, not only is Symbia a pioneer in this type of warehouse distribution, but Smith is also a pioneer in the industry.